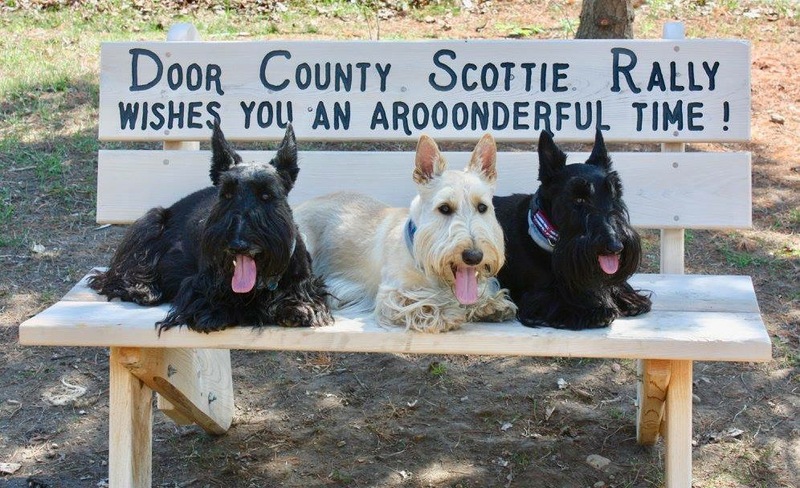 Foster fellowship among people who are passionate about Scottish Terriers. 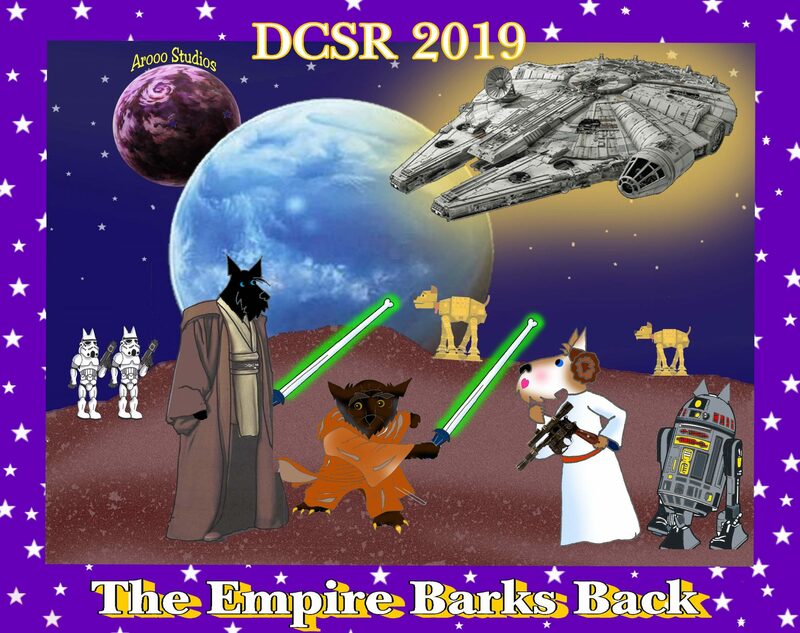 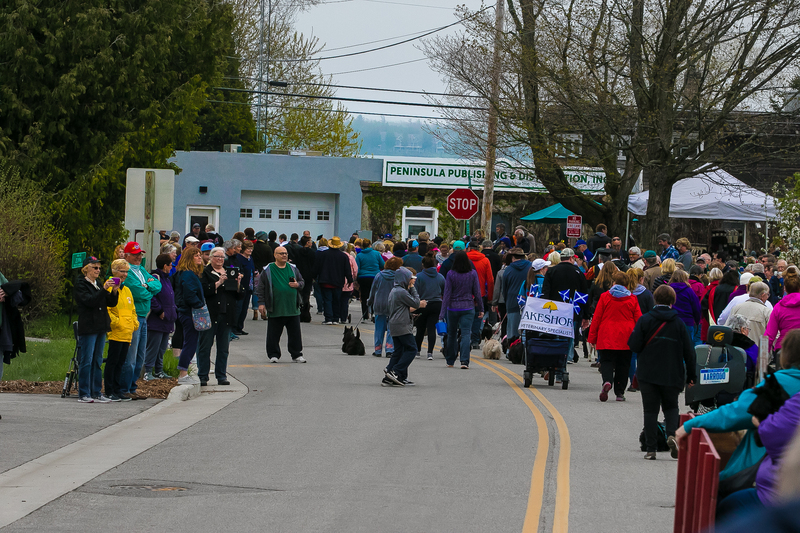 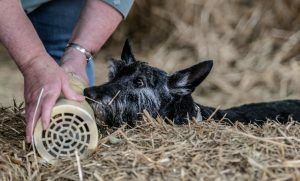 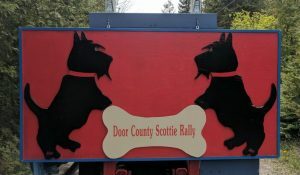 Educate the public and owners regarding issues which impact the health and welfare of Scottish Terriers.Provide financial support of Scottish Terrier health related research. 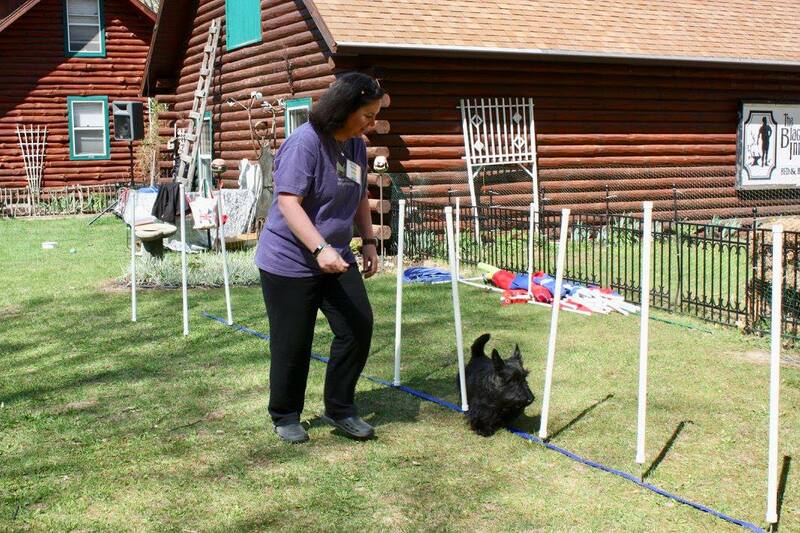 Provide financial support to STCA Scottish Terrier rescue.